If you need any type of land surveying, please call ​(615) 645-1404 or fill out our contact form to the right. So that you can see exactly what land you are buying or selling. To see if there are easement lines for utilities such as water, sewer, drainage ways, power lines, etc. 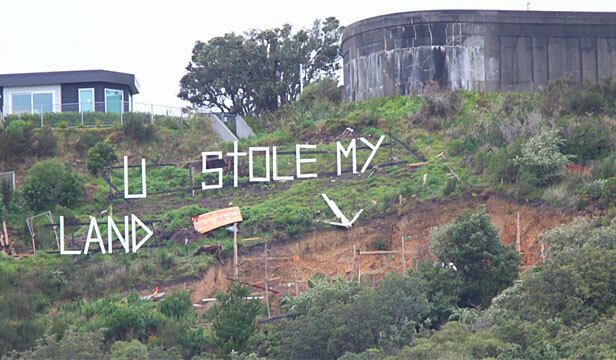 on your property. A Land Surveyor can help you determine if you are in a flood hazard zone or complete an elevation certificate. Land Surveying allows you to subdivide your property to divide it among family members. The staff at Nashville Land Surveying are eager to discuss your land surveying needs. We have experience in all types of land surveying. Some of these other survey types are more specialized. These are discussed below along with a brief explanation of each. Residential Lot or Mortgage Survey – A residential lot or mortgage survey is done to determine the location of your property lines and improvements (buildings, driveways, fences, etc.) Normally a survey drawing is included that may be used for a mortgage closing or for your records. A “lot” in this case is assumed to be part of a larger subdivision where multiple lots have been developed at one time and a plat has been recorded in the local courthouse. A lot is typically under an acre in size. The lot is then described, for example, as “Lot 21 of Peachy Subdivision Phase 2 as recorded in Plat Book 12, Page 32 in the Davidson County Probate Office.” If the lot is described according to a deed description (metes and bounds) then we call that a boundary survey. Construction Staking – Surveying measurements that are made prior to, or while a site is under construction, to control the horizontal position and vertical position (elevation). For example, Surveyors typically place stakes at building corners for a new house site to insure that it is built in the proper location and does not encroach on any building line or easement. Construction staking is also done for work like curb and gutter, earthwork, sanitary manholes, streets, etc. Site Plan– A site plan is prepared, normally, in order to obtain approval to construct some type structure on a lot, like a house. This may involve field work, depending on the circumstances. The majority of site plans are completed in the office. After approval of the site plan, then some construction staking might take place. 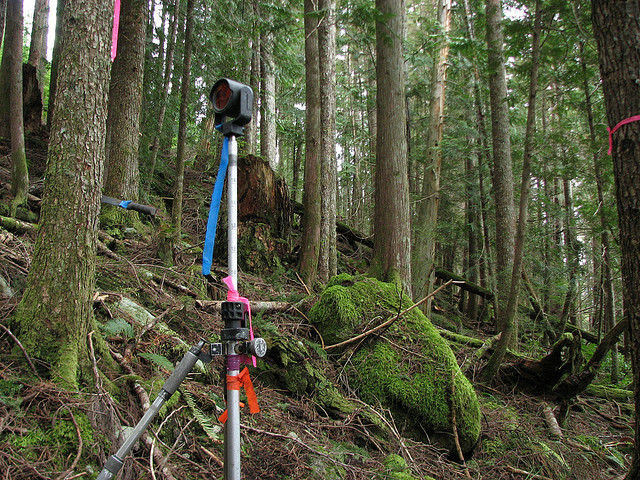 Topographic Survey – A survey that locates natural and man-made features such as buildings, fences, improvements, easements, utilities, trees, streams. This type also normally shows the “contours” of the land. Shots are taking at “ridges” and “valleys” on the site and a map is produced. A topo survey is normally used to plan and design some type of building project on the parcel. Subdivision Survey – This type is done in order to divide a parcel into smaller parcels. This might be as few as two lots or hundreds or lots. A subdivision “plat” (drawing) is completed which is then approved by the county and/or city and then recorded in the local courthouse. Elevation Survey – Performed to determine the elevation of a structure (house) and it’s relation to the floodplain. 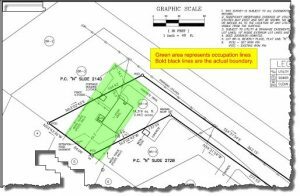 ALTA Survey – This type can be similar to the Residential Lot or Boundary Survey above but it is done to a different standard, the ALTA Land Survey standard. ALTA is the American Land Title Association. An ALTA survey is very comprehensive (read costly) and is most often performed on commercial property or when a lender is out of state. This is a widely accepted national standard for surveying. Percolation & Soils Testing – Conducting a percolation test and soil boring is not technically considered land surveying, but land surveyors are one of three professionals that are qualified to perform these tests. A “perc” test is done in order to determine if sewage effluent will soak (percolate) into the ground in an onsite septic system. The soil boring helps the surveyor determine the depth to perform the perc test. The soil boring might indicate water or rock, a limitation to the placement of field lines. The perc rate will determine the length of field lines needed. If you need a land surveyor in Nashville, please call ​(615) 645-1404 or fill out our contact form to the right.